Soak rice and fenugreek seeds together and urad dhal seperately for 4 hours. Grind urad dhal first in a wet grinder then grind the rice. 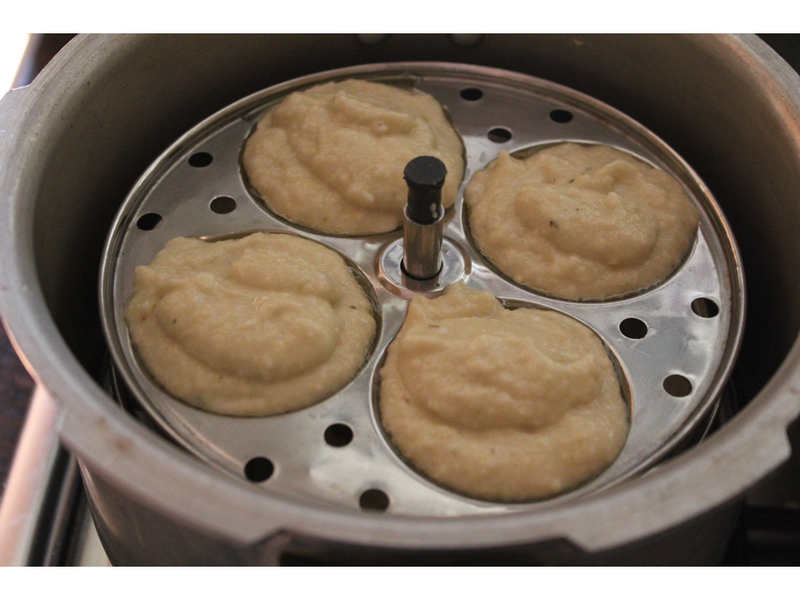 When the rice is ground add the urad dhal flour also into the grinder. Add salt and grind for few more minutes so that it mixes well and allow it to ferment. Once the flour rises and ferments pour it into idli plates and steam it for 20 minutes. Serve with cocnut chutney,sambhar,kothsu,onion chutney,pudina chutney or tomato chutney. 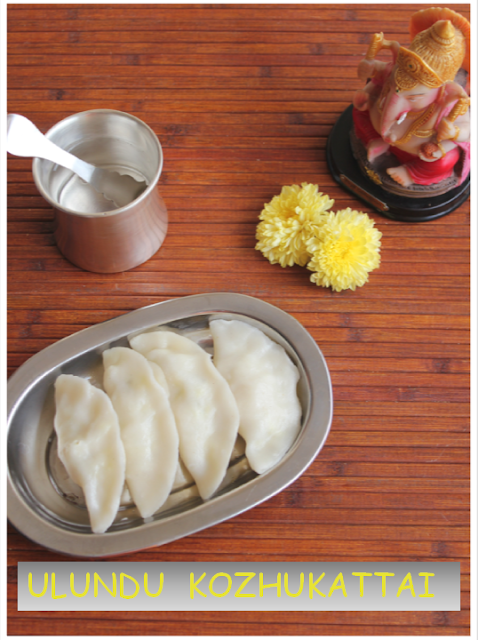 It is a very easyily digestible and popular breakfast or tiffin in south indian homes. once it has fermented it doubles in size. Grease the plate with oil and then pour the dough. 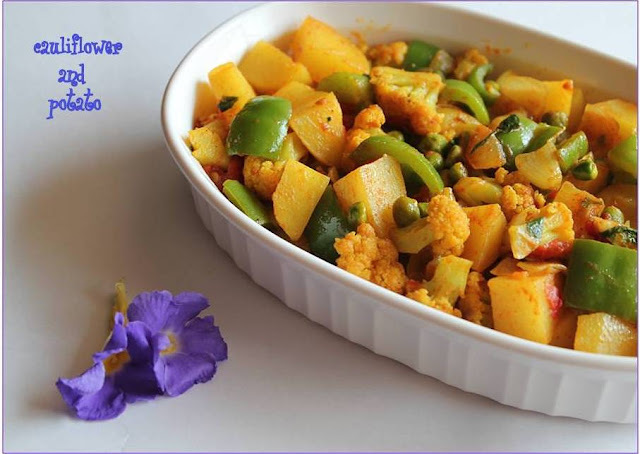 Serve with cocnut chutney and sambhar. 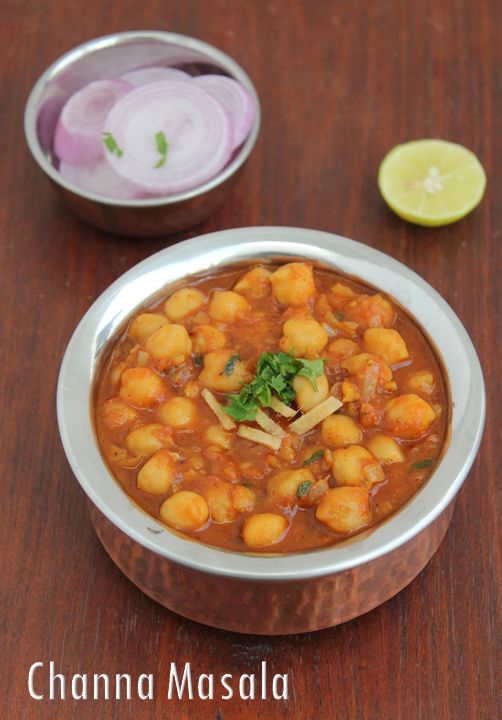 Channa Masala or Chole is a famous punjabi vegetarian dish prepared with chickpeas or white kabuli channa.It is served with Big sized pooris called Bhatures and of course it goes well with most of the Indian breads and even with normal bread.It is protein rich and healthy and very tasty.It is a very common dish in our house.I make it quiet ften.We mostly have it with Phulkas or rotis or sometimes with rice or bread when it is left over.My friend recently told me a new tip for making this channa to make it a little more tasty.She asked me to add one tsp Tomato Ketchup and one tsp Sugar to the channa, i tried it and it was so good if you like a little sweetness in the food you can try it out otherwise you can omit the sugar part.I drizzled a little lemon juice on top and had it along with some Onion slices it was so good and yummy!!!!!! 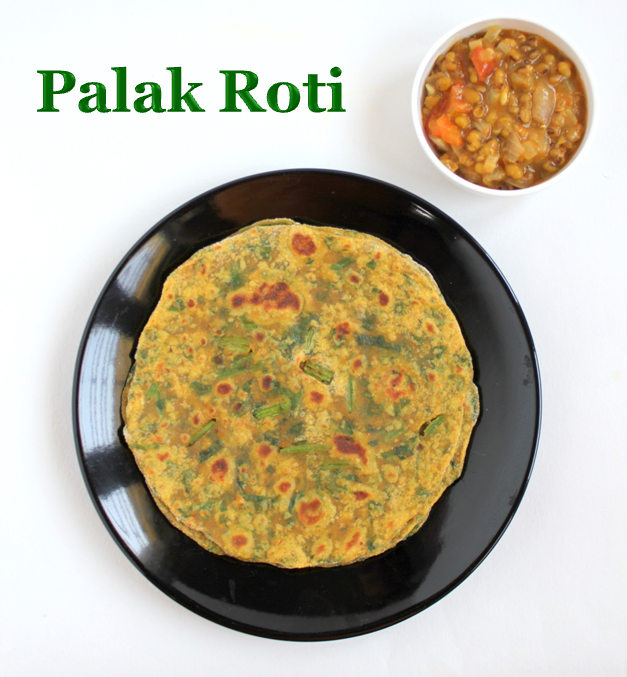 Palak Roti is the Indian flat bread with chopped spinach leaves and some spices added to it to make it more healthier and tastier.Palak Roti is nothing but adding chopped palak or spinach to the wheat dough and making a helathier version of the chapathi or roti that you make. Half a tsp of Garam masala powder. 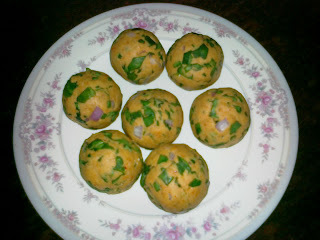 Clean and cut the palak into small pieces.add it to the wheat flour. Add all the other ingredients and make it into a soft dough. Roll it out into rot is and cook it on the taw a on both sides. 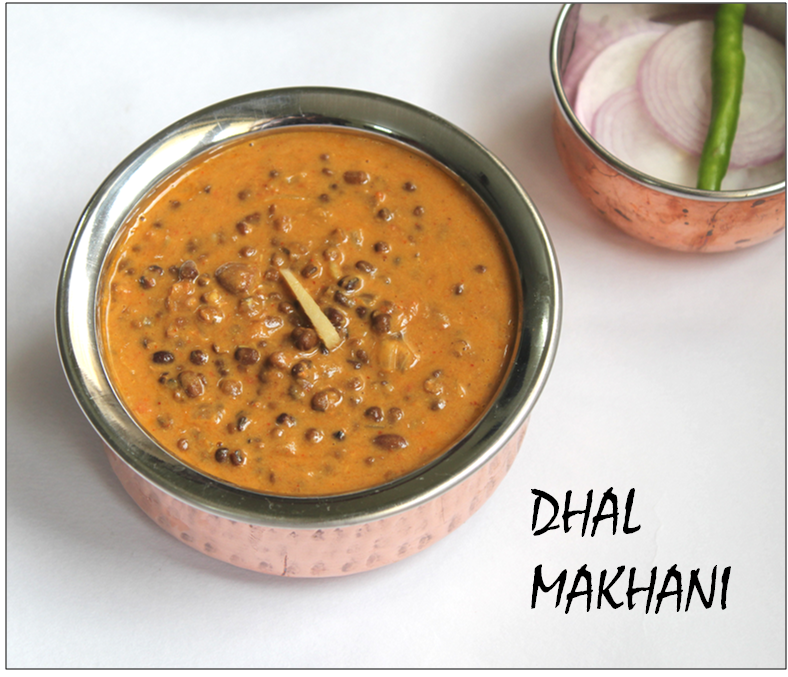 Serve hot with dhal,vegetable or raita. 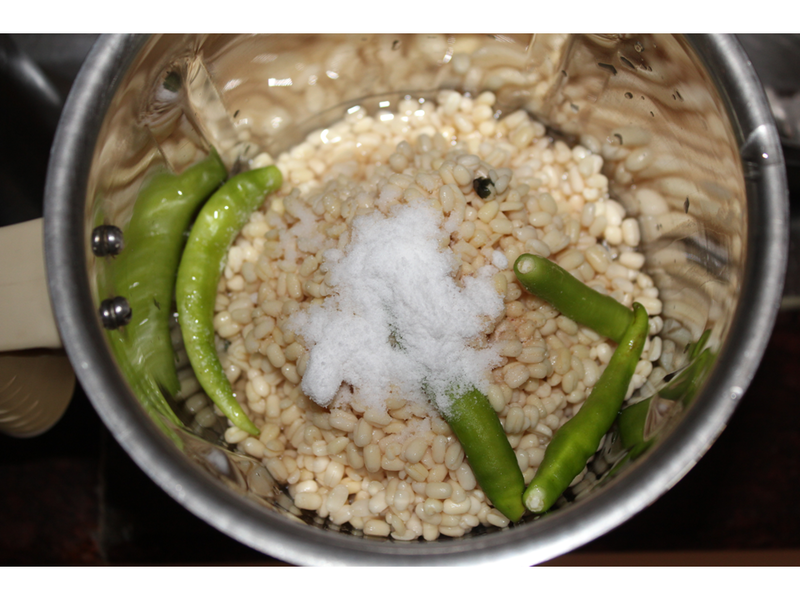 soak rice and dhal for 4 hours.grind into a smooth paste with salt and allow it to ferment. 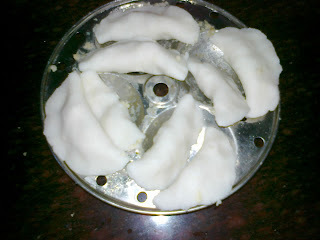 just before making the appam add a little sugar,soda and coconut milk. keep the dough in a dosa consistency and spread it into a appa kadai and close it and cook it. once it gets cooked like in the above picture serve with stew. 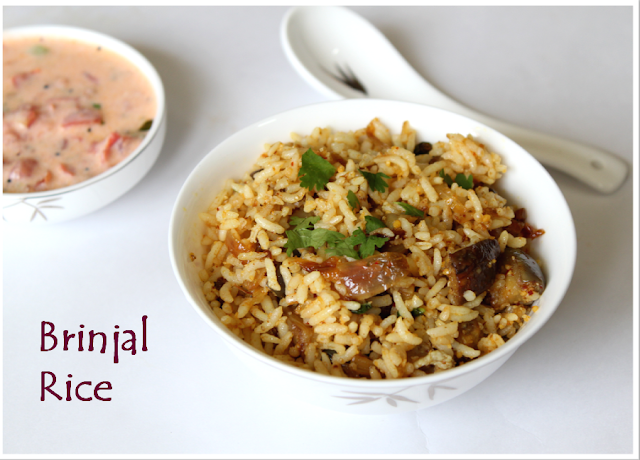 1.cook basmati rice in the rice cooker and spread it on a plate and cool it with little ghee. 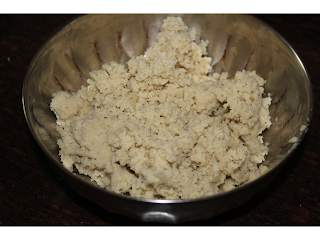 2.Grind pudhina,greenchillie,garlic,ginger and a little scraped cocnut or raw onion for binding. 3.Slice the onions and fry it in a thick pan with some oil with all other seasonings. 4.Add the ground paste and fry further. 5.Dice the vegetables and boil with salt and add it to the onions.add salt and fry for a minute. 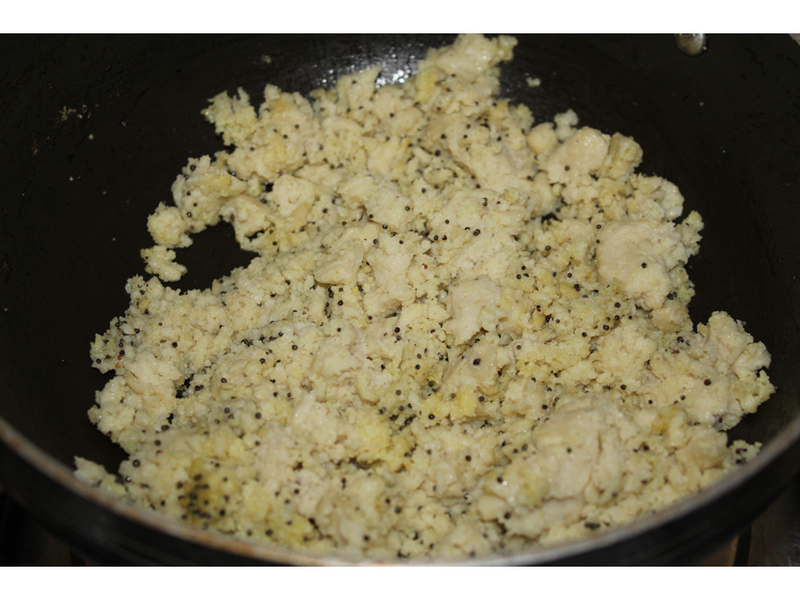 6.Cool the mixture and add the rice and mix well.add ghee while mixing if required.it adds taste. 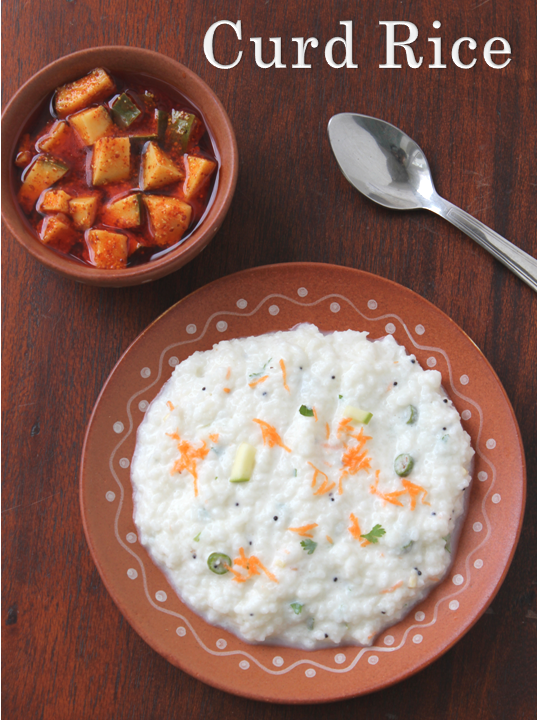 Curd Rice or yogurt rice is the most comforting food of south India especially Tamilnadu. You may call it curd rice,bagalabath or yogurt rice but it is basically cooked and mashed rice with yogurt,salt and some seasonings.It is very easy to make and it is very safe and comforting food because of the hot and humid climate in this part of the world. I am not a big fan of curd rice but my husband is happy with curd rice and pickle.He has a sensitive stomach so i make curd rice for him a lot of times especially when he comes back late from work because it is easily digestible and safe food. 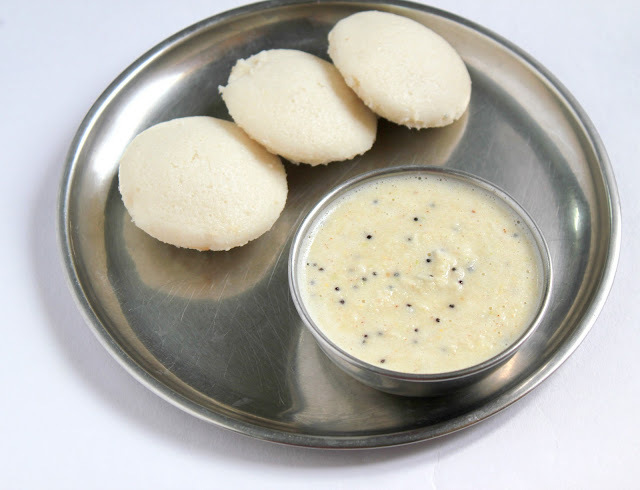 My mother used to make one big bowl of curd rice and serve us with freshly made aavakkai during peak summer. 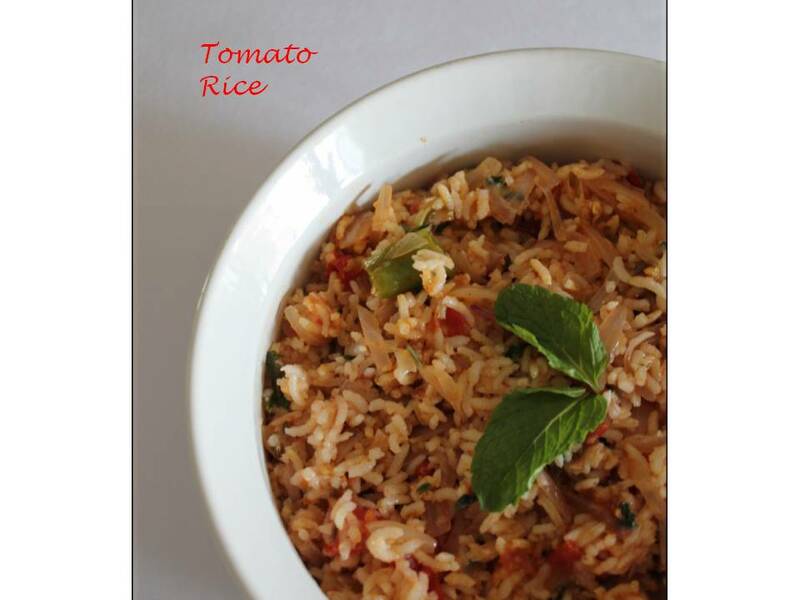 I make tomato rice in three different ways.This type of tomato rice i ate in a restaurant called arusuvai in T Nagar.I quiet liked it so just came home and tried it.Those who like the flavour of mint and saunf will really like it. 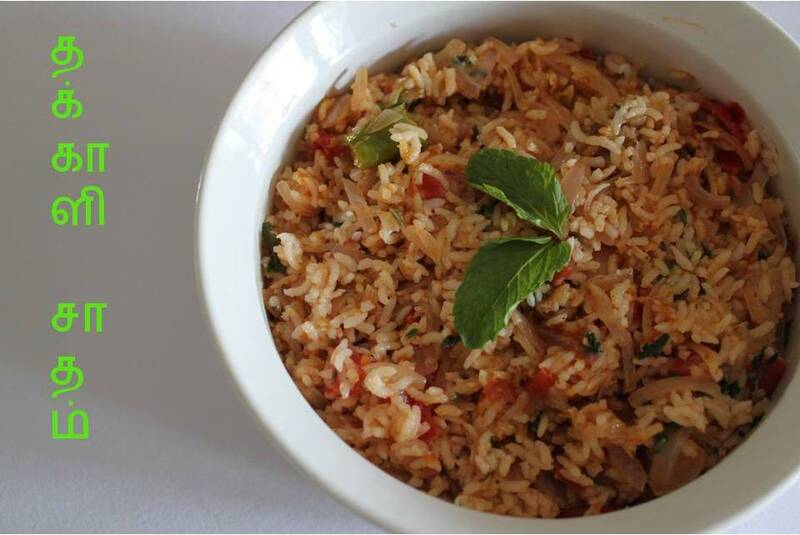 1.Cook rice in a rice cooker with little less water than usual.cool in a plate byspreading it in a plate and adding 2 tbs of oil or ghee so that it does not stick to each other. 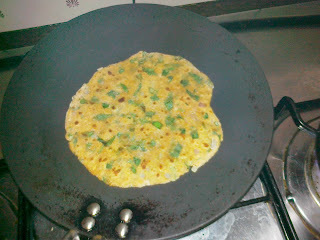 2.Heat oil in a pan add saunf and fry the onions and green chillies. 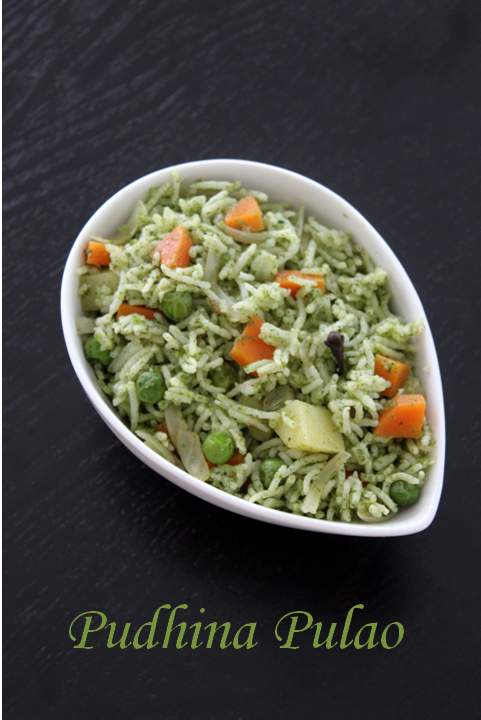 4.Cool the mixture and mix it with the cooked rice and serve with chips and raita. 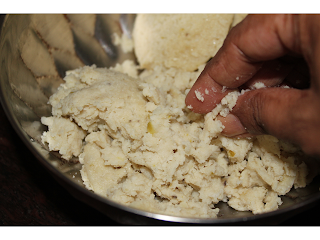 The outer dough preparation is given in the vella kozhakattai page it is the same. Boil water with salt and gingelly oil,when it starts boiling add rice flour slowly,without forming any lumps. bring it to chapati dough consistency and put off the gas and close and keep it for half an hour. 2.Grind it with green chillies,salt and asafoetida.grind into a coarse paste. 4.Take it out cool and break it into small pieces.If it is a little hard whisk it in the mixer for few seconds like sometimes we do for paruppu usili. 5.Heat oil in a pan crackle mustard seeds and add the broken urad dal and saute for few minutes. 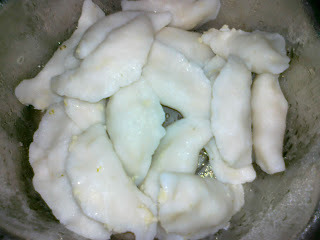 add lime juice at the end and the filling is ready. 6.Make a cup like mould with the rice flour and fill it up with poornam and close it in the shape shown in the picture and steam it in the idli plate for 20 minutes. Roast the brinjal on fire until the skin becomes black then cool,peel,mash and keep it separate. Chop onions,garlic and tomatoes into fine pieces. Fry cut onions in a pan till transculent,add garlic,tomatoes and fry till the raw smell goes. Add all the powders,peas and the mashed brinjal and fry for few more minutes. 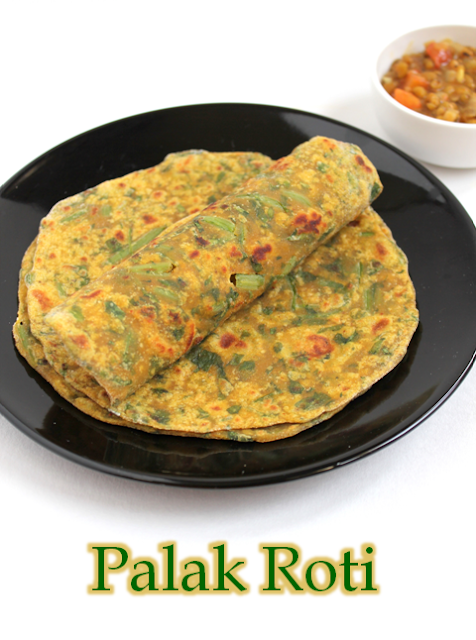 Garnish with coriander leaves and sliced ginger and serve with roti. 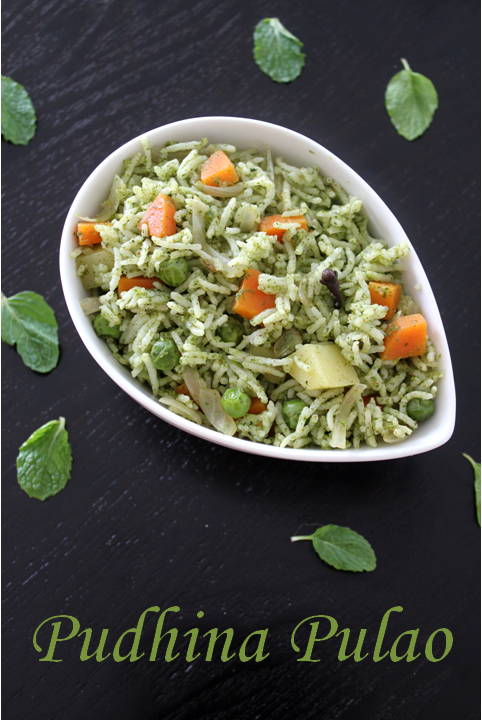 Boiled green peas can be added to enhance the taste and colour. Chopped green chillies can also be added. This given quantity serves four to five people. 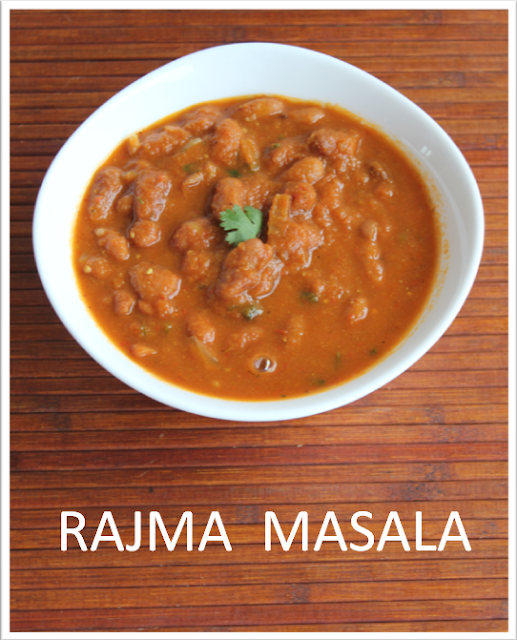 Rajma(kidney beans)is a very popular north Indian Dal.I learnt to make most of my north Indian food from my friend Jyoti in Singapore when i started my family.I often make this Dal because it is very tasty and my kids love it. Soak rajma seeds overnight.pressure cook the Dal for 25minutes with salt and turmeric powder. Chop onions and tomatoes.Grind some onions,tomatoes,ginger,garlic,mint leaves into a paste. Heat oil in a pan add cumin seeds,cloves,cinnamon,cardamom and cut onions and fry till brown then add cut tomatoes and the ground paste and fry until raw smell goes. add the boiled rajma(beans) and garam masala powder. 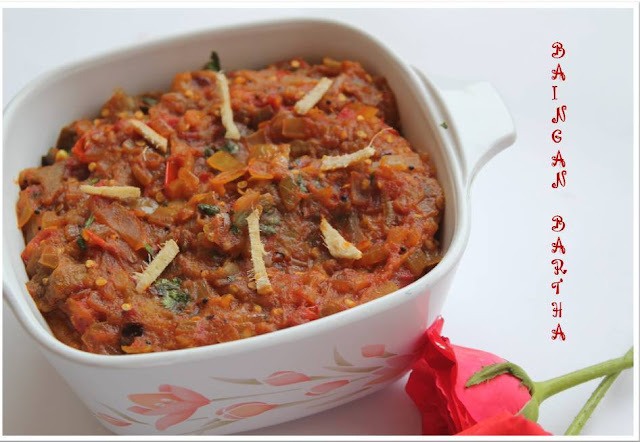 Boil till the gravy thickens.Add jaggery(optional)at the end and garnish with coriander leaves. 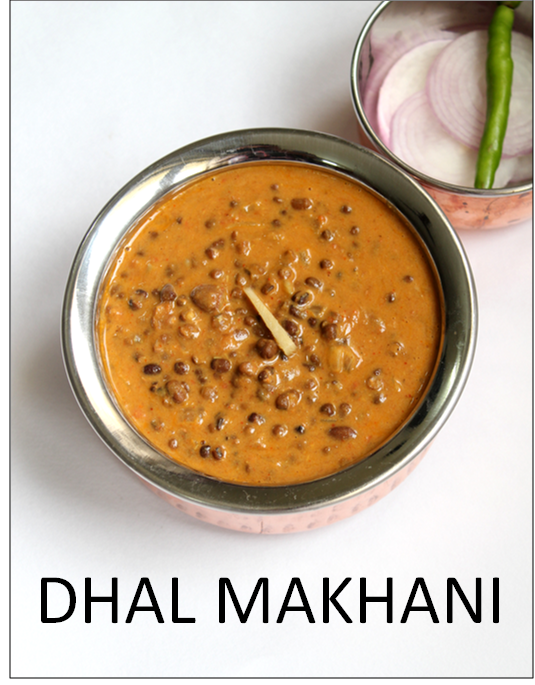 1.Soak urad Dal and rajma over night.pressure cook till soft for 25 minutes. 2.cut onions,tomatoes,garlic and ginger into small fine pieces. 3.Heat oil in a pan add cumin seeds,fry onions till brown then add tomatoes,ginger and garlic paste and fry till raw smell goes. 4.Add all the powders and cook till it becomes thick . 5.Garnish with coriander leaves.served along with all kinds of rotis and pulao. You can add fresh cream at the end to make it more rich in taste.